Singer Oritsefemi is married. 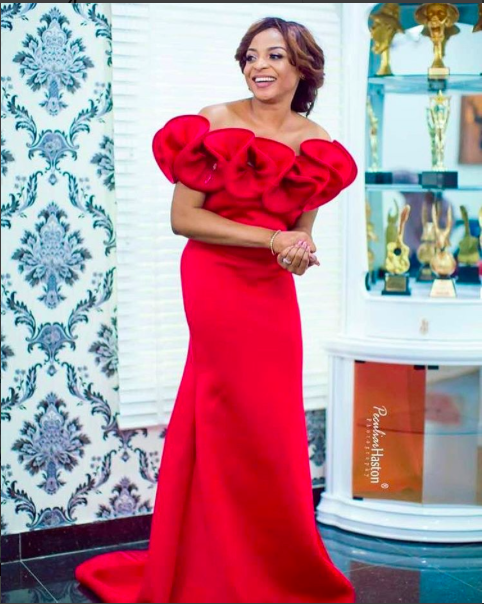 The 'double wahala' crooner got married to PR expert Nabila Fash yesterday April 21, in his Lekki home. The “wedding” was so quiet to the extent that court registrars visited his house to conduct the wedding. 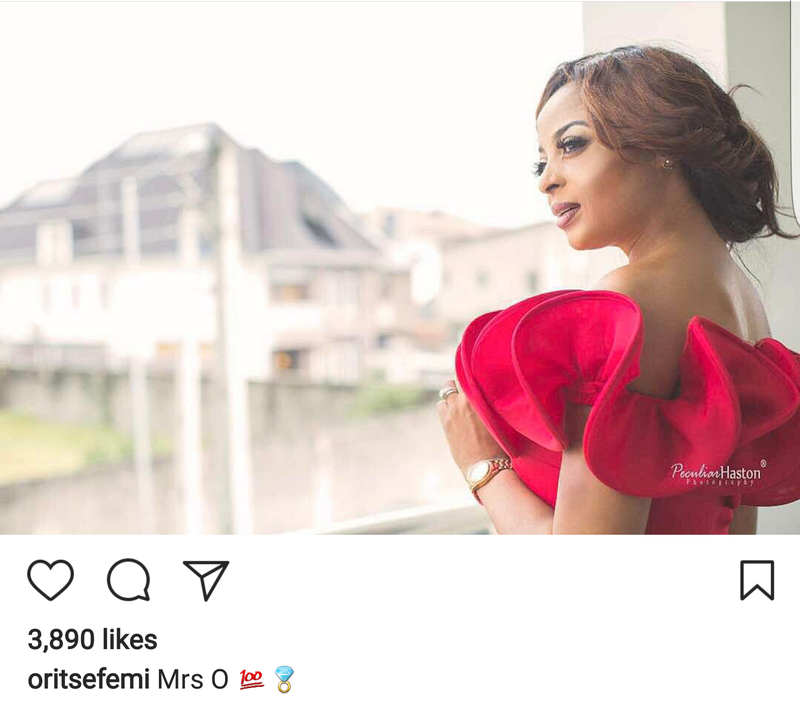 Oritsefemi took to Instagram to announce he was taken shortly after the wedding. He shared a photo of his new wife and captioned it "Mrs O". 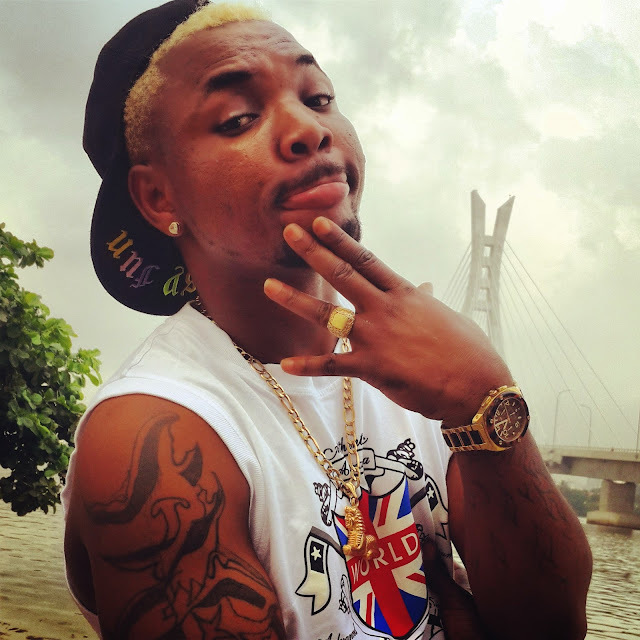 Oritsefemi has two baby mamas but didn't think to marry any of them... How's that even fair? Lol!